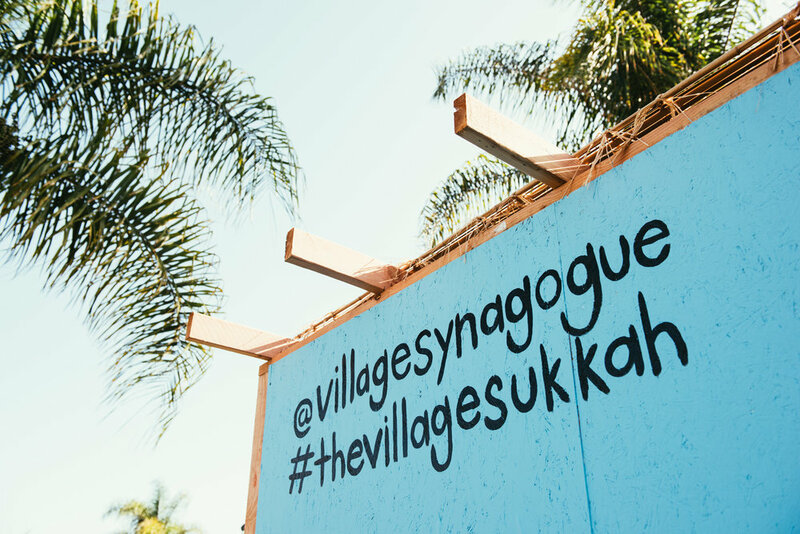 Village Synagogue's pop-up Sukkah will be coming to the lawn at Pan Pacific Park for the seven day festival of Sukkot. Stop by and shake the lulav and etrog, sip on some cold brew, and take a photo at our mural! 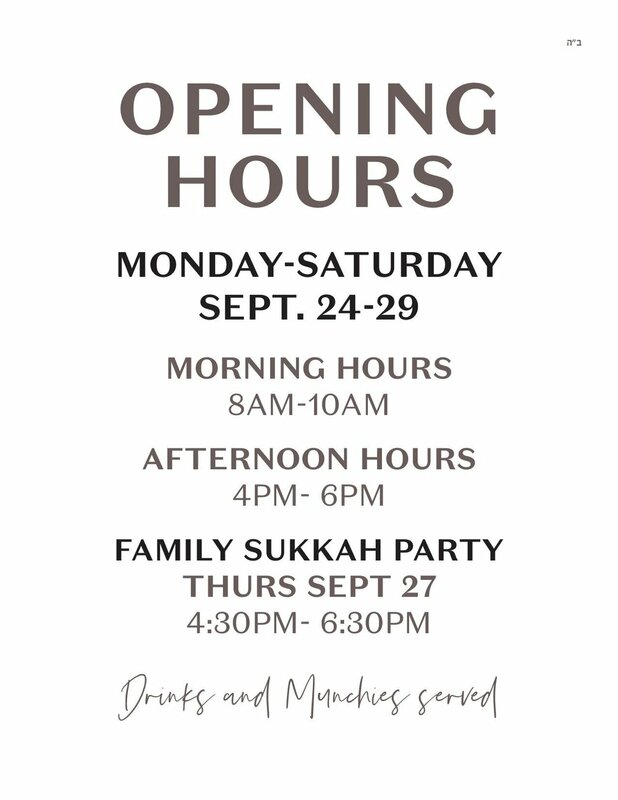 Don’t miss out on our Family Sukkot Party on Thursday September 27th. Hours are below! Stop by the Sukkah to get a Miron Energy Drink to get you through your day. Proudly brought to you by Drink Miron!